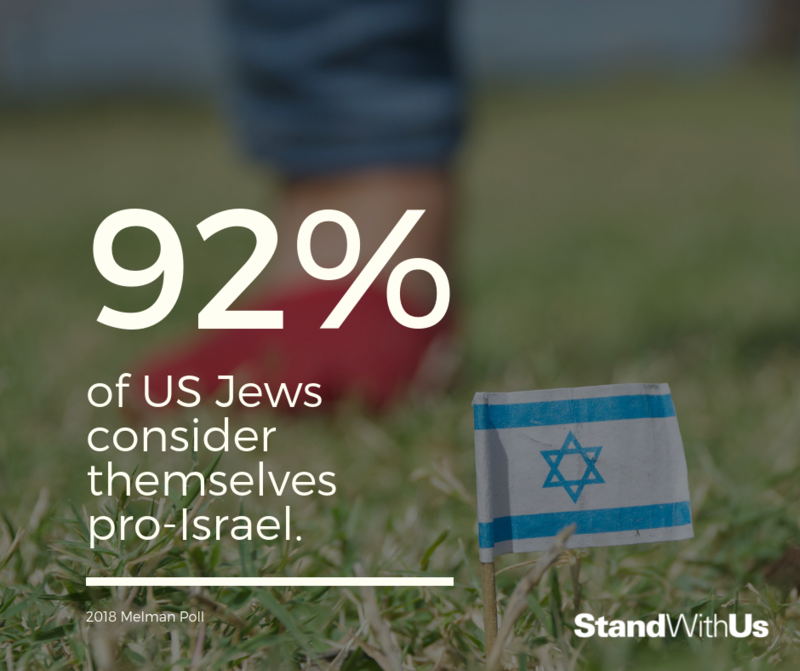 Israel is a democratic country that guarantees free speech and assembly, as well as fair and open trials. In the entire Middle East, only Israel received a number-one rating for political rights from Freedom House, which evaluates democracy and freedom around the world. Israel is a diverse liberal democracy, and the only free country in the Middle East according to the human rights watchdog Freedom House. Israel’s 2015 elections were overseen by Salim Joubran, an Arab Christian who sits on Israel’s Supreme Court. Have a few minutes to really dig into Israel's political system? Dive into this Coursera explainer on the ins and outs of Israel's wonky and wild parliamentary system! 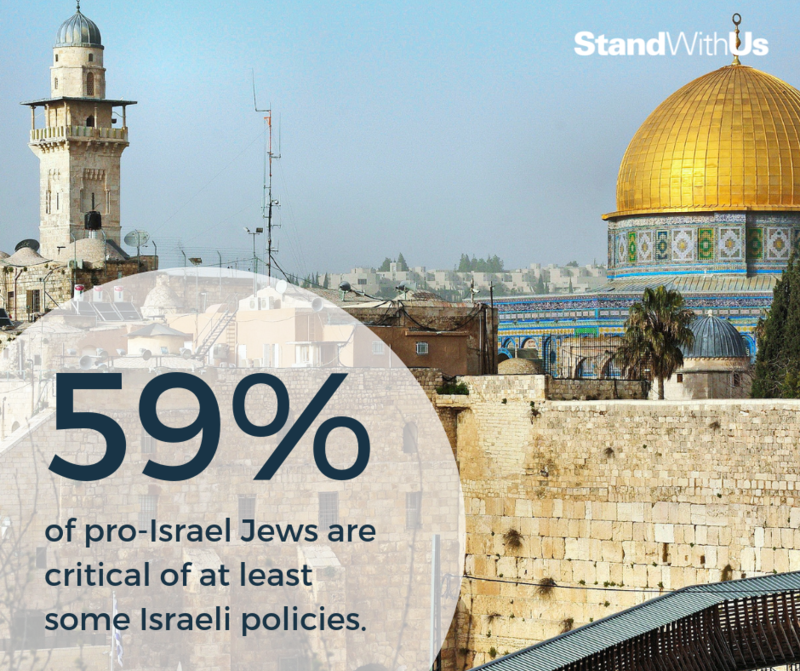 Israel's political system mystifies many people around the world, and even some Israelis. If you want to learn about it this brief summary is a good place to start. Israel has some unique and interesting rules about how political parties are allowed to advertise during election campaigns. This page has lots of information about that and other aspects of Israel's democratic process. This article provides valuable historical context about why Israel's democracy and electoral process works the way it does.